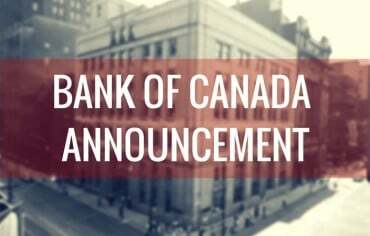 The Bank of Canada (BoC) made their regularly scheduled interest rate announcement this morning, and issued no surprises leaving the target for the overnight rate unchanged at 0.50%. That leaves prime rate steady at 2.70%, and the best variable mortgage rates at about prime minus 0.75 (roughly 1.95%) for a 5-year term. The BoC announcement reiterated the stance they took earlier this year – things are going to take time. “The economy continues to undergo a complex and lengthy adjustment to the decline in Canada’s terms of trade,” the announcement said. It also credited the growth of the US economy, the lower Canadian dollar, rate cuts from earlier this year, and a “resilient” labour market as helping factors in the economy. Finance enthusiasts will now be turning their attention to the United States Federal Reserve, who meets later this month to discuss that country’s key interest rate. The Fed is expected to raise rates for the first time in almost a decade – a move that could have implications for Canada. On one hand, the US Dollar will likely rise, giving the Americans more purchasing power when it comes to Canadian exports. That’s good news for Alberta, where falling oil prices have hurt the local economy. On the other hand, a higher interest rate in the US will likely drive up our fixed mortgage rates. That’s because of a daisy-chain relationship between our fixed rates and US interest rates. In short, the Fed rate influences US bond yields, which influence Canadian bond yields, which impact Canadian fixed mortgage rates. Fixed rates have already moved up from the low water mark reached in September, and could continue moving higher over the coming weeks and months. 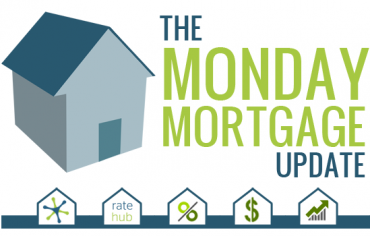 If you have a variable rate mortgage or loan, today’s announcement means you can expect to pay the same interest rate for at least the next 7 weeks. 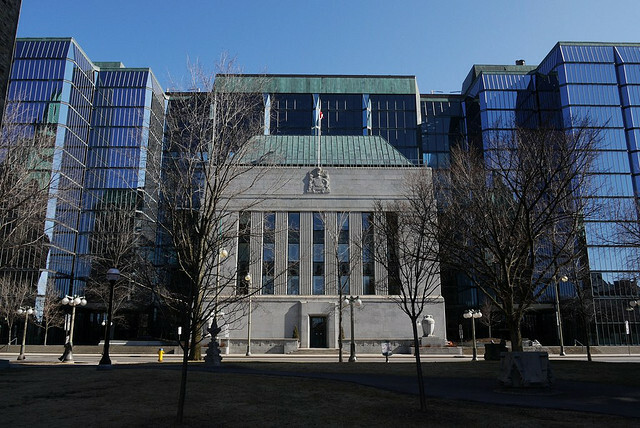 The BoC has been known in the past to follow the Fed’s lead when it comes to raising rates, but governor Stephen Poloz has promised that won’t be the case going forward. The BoC will only move the key interest rate to guide the inflation rate – a mandate Poloz has promised to ruthlessly uphold. The next final Bank of Canada rate announcement will be January 20th,, 2016. Vancity’s Flexible Travel Rewards Program How are Canadians Saving for the Future?